Mercury X- Hat attachment. 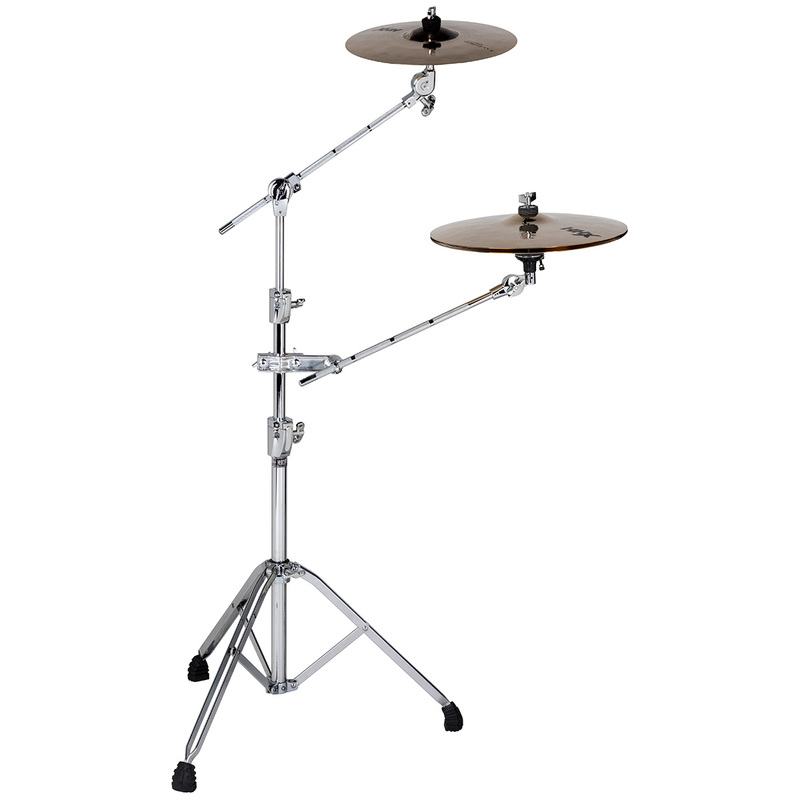 Great for adding adding an auxiliary hi hat to your set up. 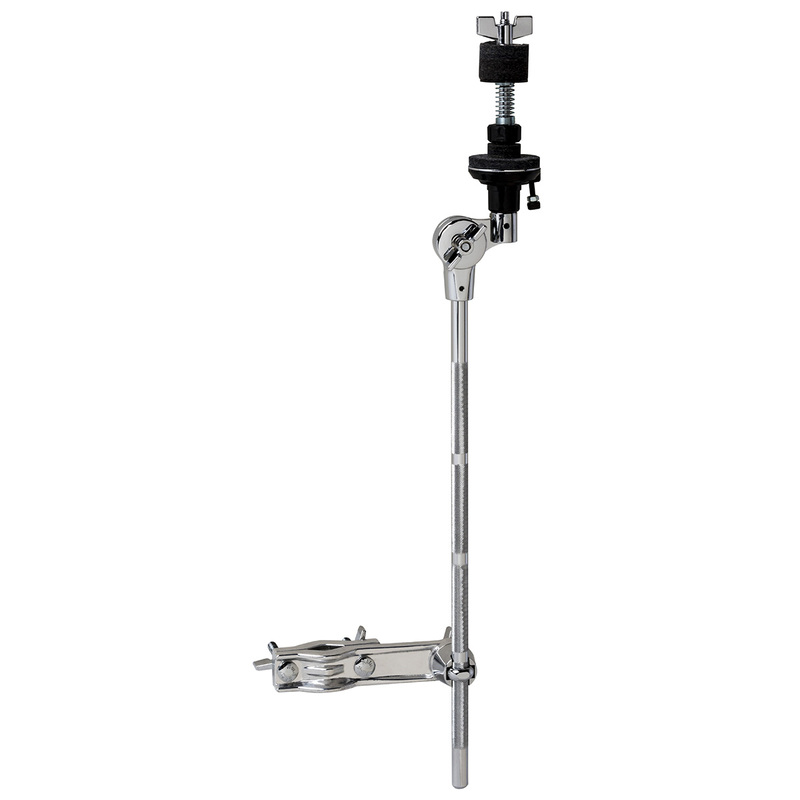 Includes 15 inch 12 mm boom arm with hi hat mount. Also includes mounting clamp.